Vidyut Jammwal says acclaimed Hollywood director Chuck Russell coming to Bollywood in order to direct him in Junglee is a testimony to his talent. 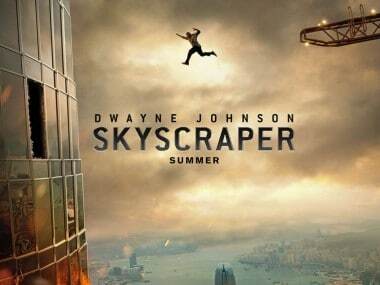 Skyscraper traces Will Sawyer's journey from a war veteran to an FBI Hostage Rescue Team leader, to amputee and finally to a security analyst. 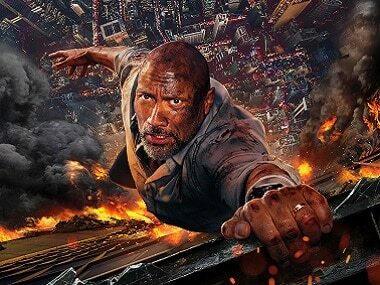 If the newest trailer for Skyscraper is any indication, it is going to be a pretty standard Rock-saves-the-world-with-the-power-of-his-strength affair. 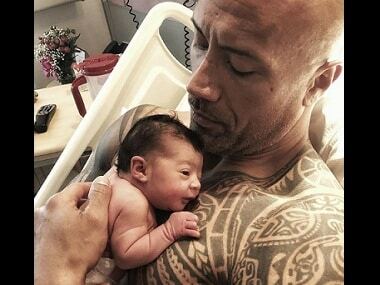 Dwayne Johnson also urged all dads to participate in the births of their children, offering support during labour and delivery. 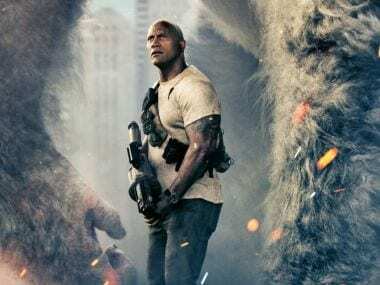 Rampage is the moronic but undeniably entertaining 12-year-old child of Skull Island and Rise of the Apes. From delivering dialogues in his typical breathless style, flaunting the raised one eyebrow and playing the archetypal 'tough guy', Dwayne Johnson often plays The Rock in his films. 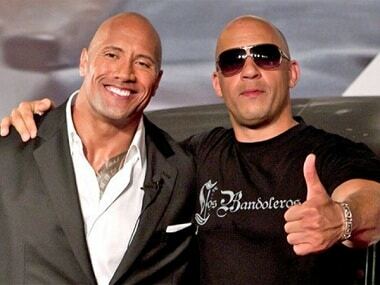 Vin Diesel has beaten his Fate of the Furious co-star Dwayne Johnson to become the top grossing actor of 2017. 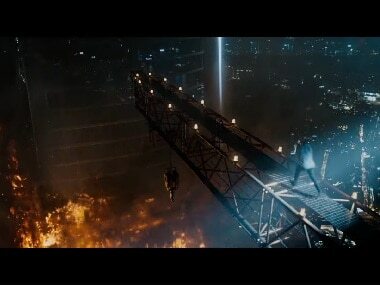 Gal Gadot takes the third spot.